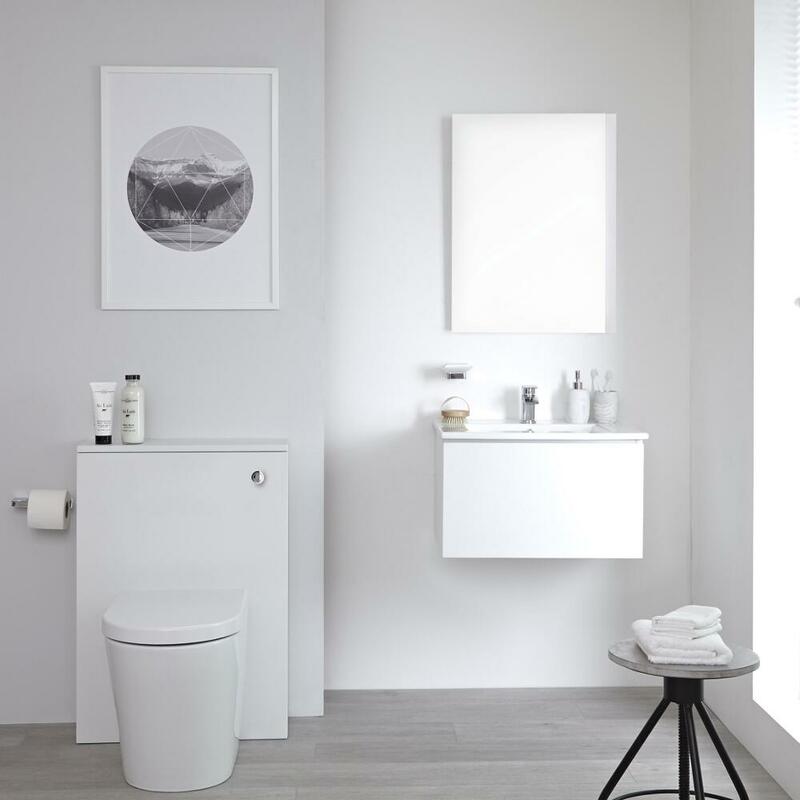 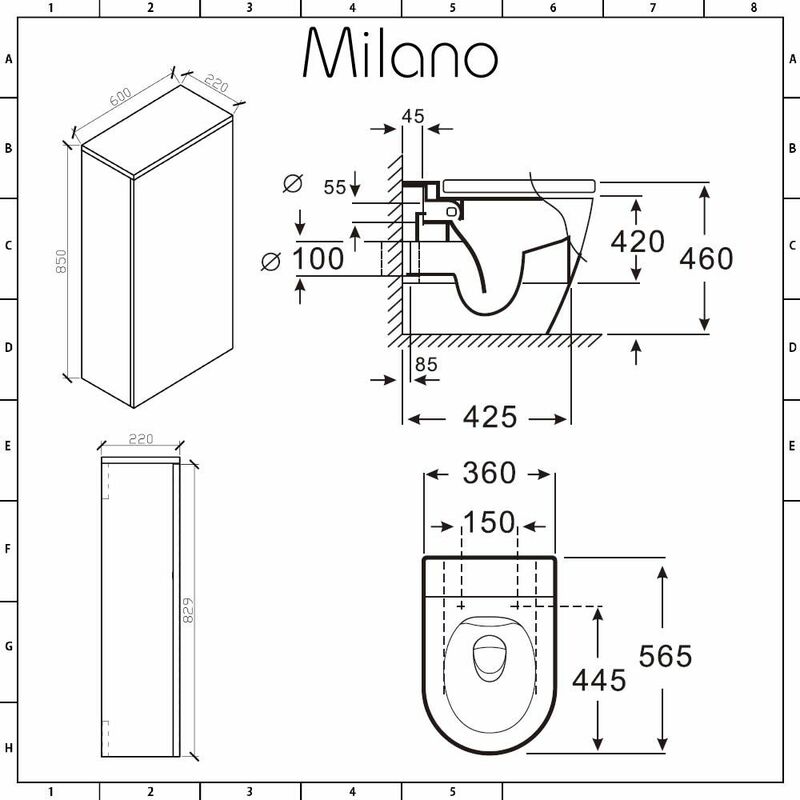 Revamp your bathroom and create a look that’s contemporary and minimal with the Milano Oxley matt white WC unit, complete with back to wall toilet and concealed cistern. 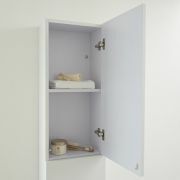 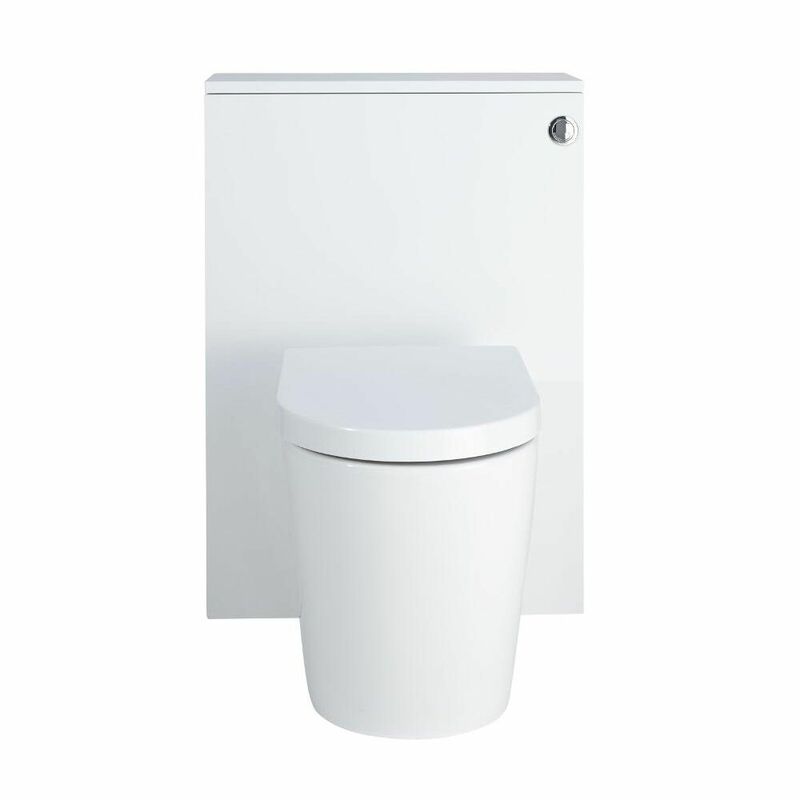 The WC conceals the cistern and pipework, ensuring a neat and tidy look. The back to wall toilet includes the soft close seat, which has a quick release mechanism for easy removal and cleaning. 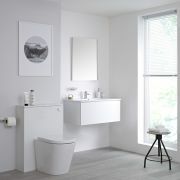 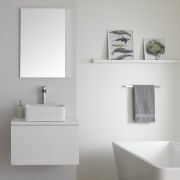 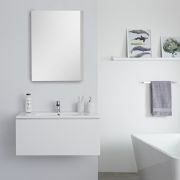 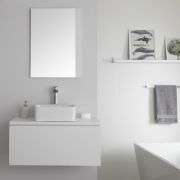 Combine with other items from the Milano Oxley Matt White furniture collection for a bathroom that’s stylish and coordinated.